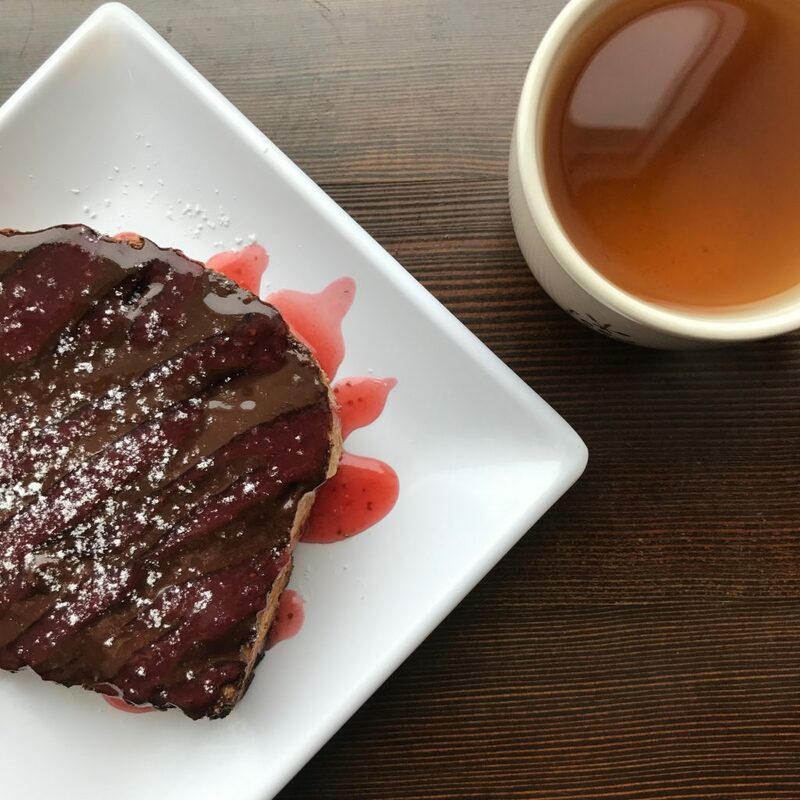 The sweet toast is a grown up version of a childhood favorite – walnut & dark chocolate “nutella” with a strawberry drizzle on wheat toast, all made in-house. 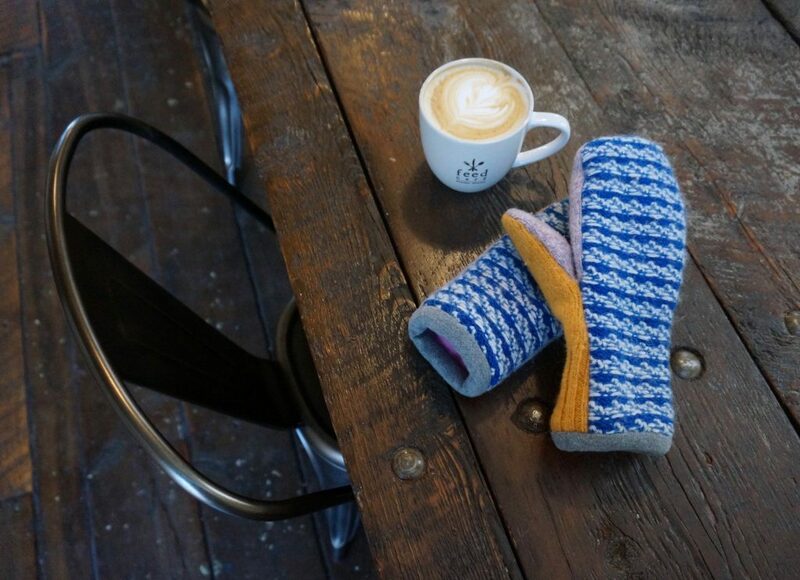 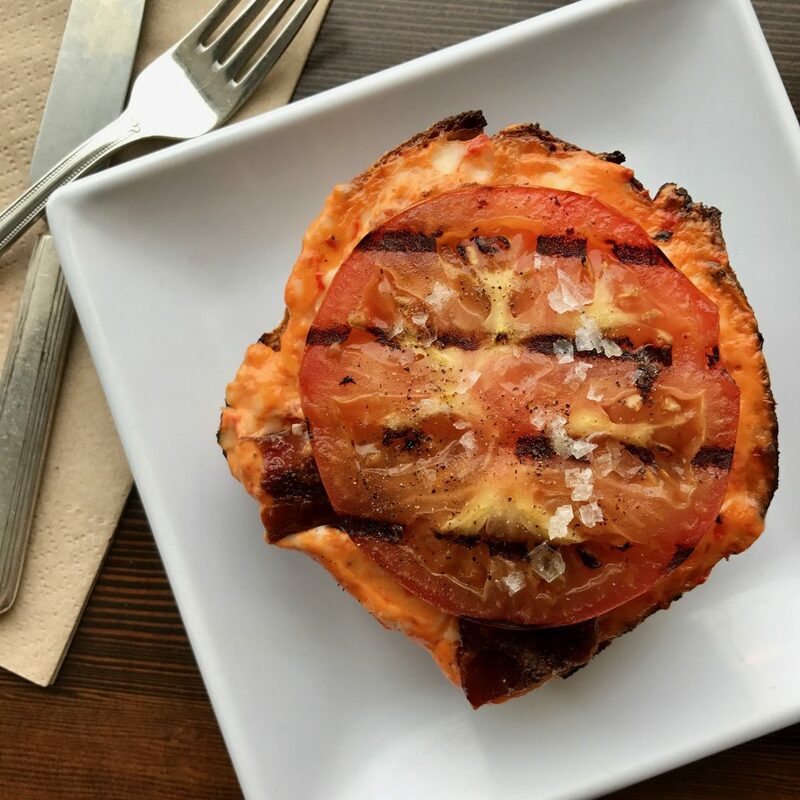 We have a duo of new toasts this week. 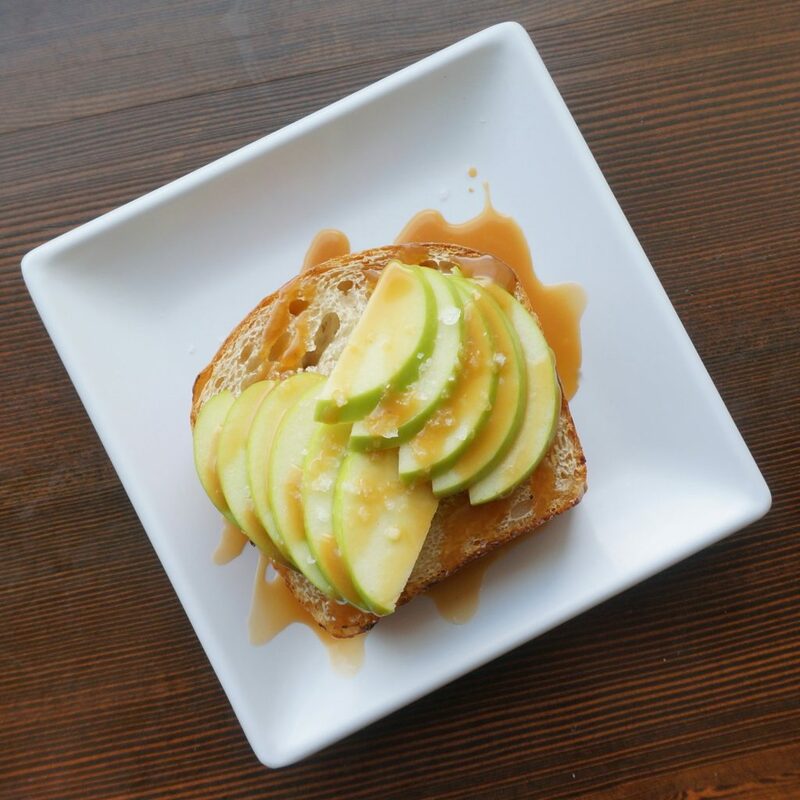 This caramel apple toast features luxurious house-made caramel sauce, tart green apples and a sprinkling of crunchy Jacobsen’s sea salt, all atop house-made sourdough bread. 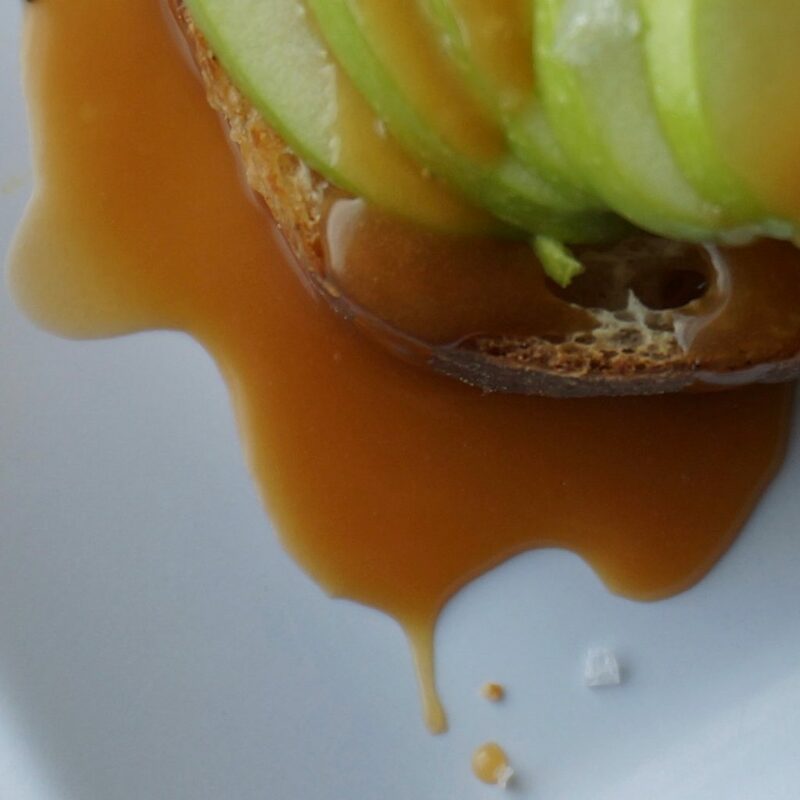 This toast is almost, but not quite too pretty to eat. 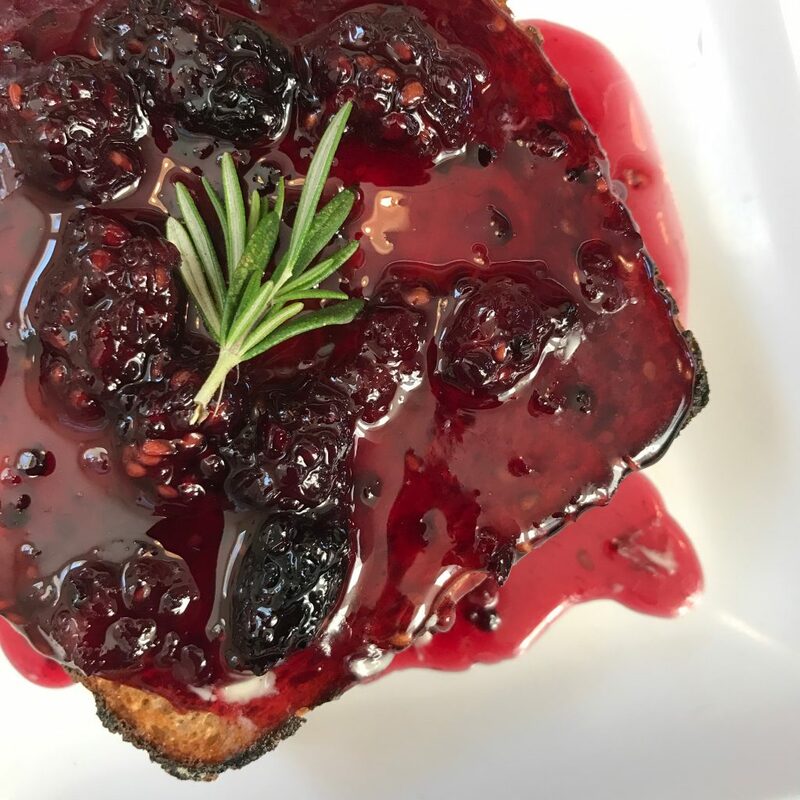 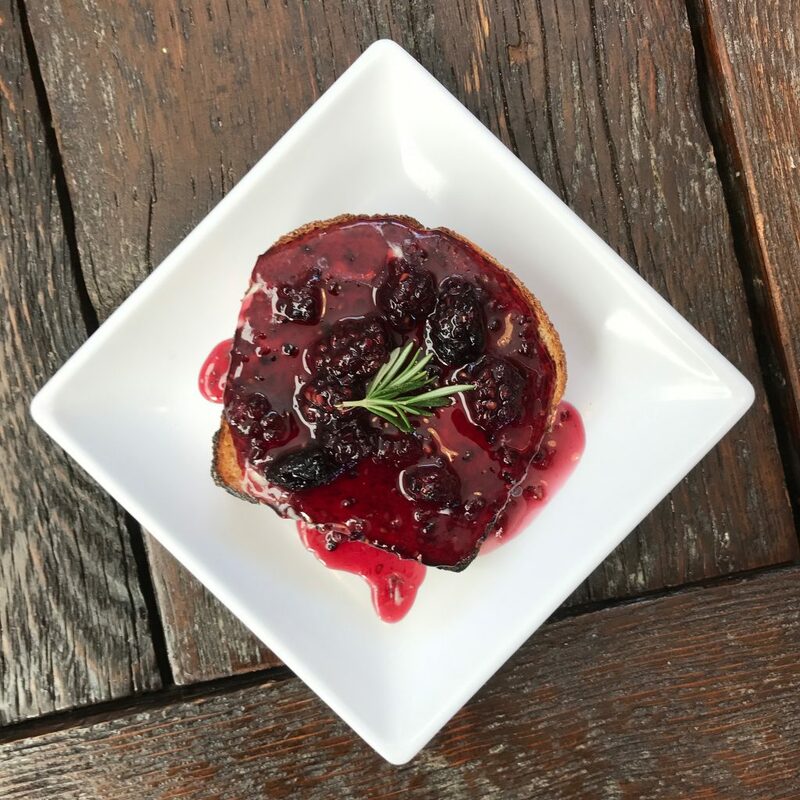 Blackberry, vanilla and rosemary jam combine to create a unique, delicious flavor atop house-made rye toast, with a smear of organic butter in between.